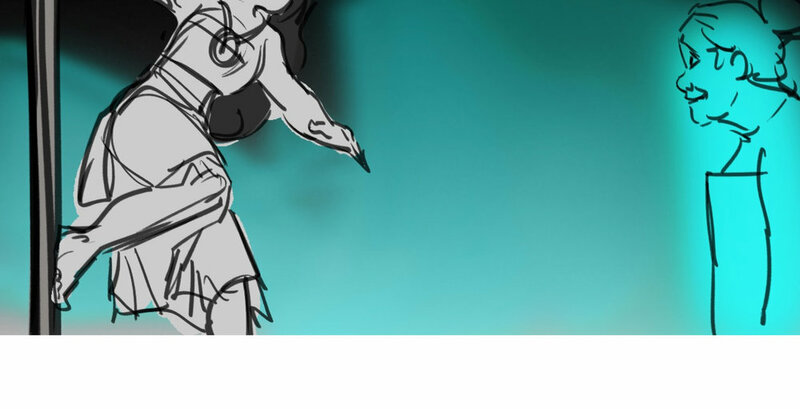 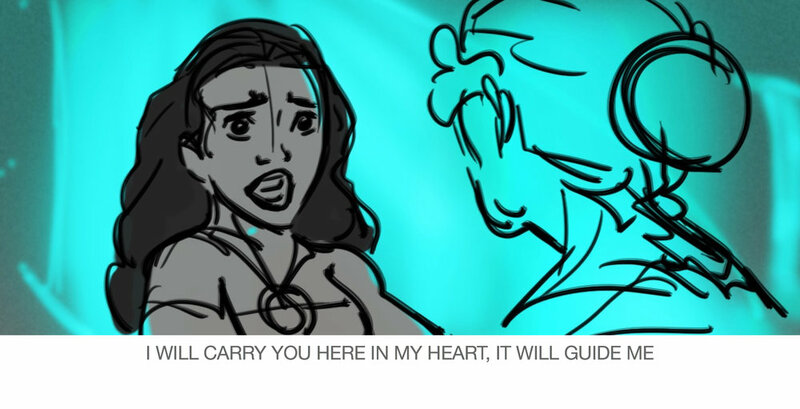 As an artist my bread and butter has come from storyboarding on animated feature films. 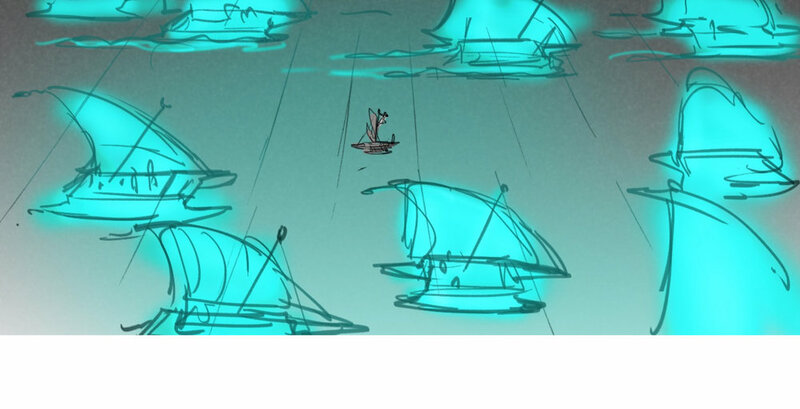 I've worked in the industry for around 15 years working primarily at DreamWorks Animation and Disney Feature Animation. 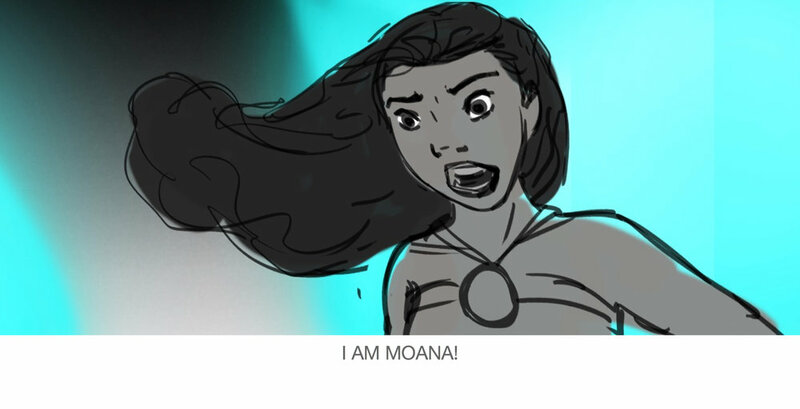 The most recent film to be released that I worked on was Disney's Moana. 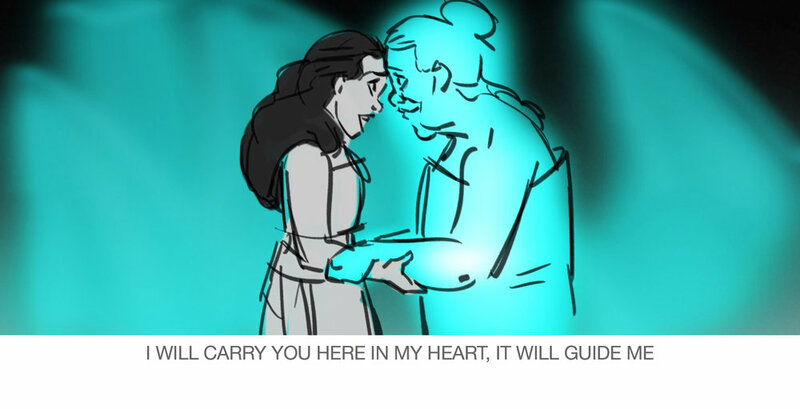 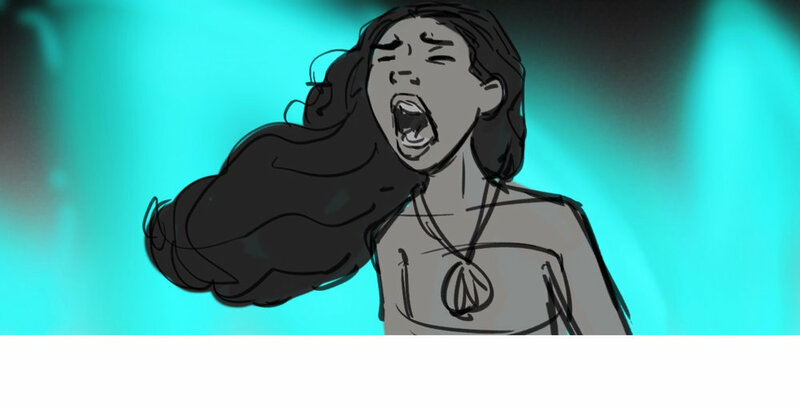 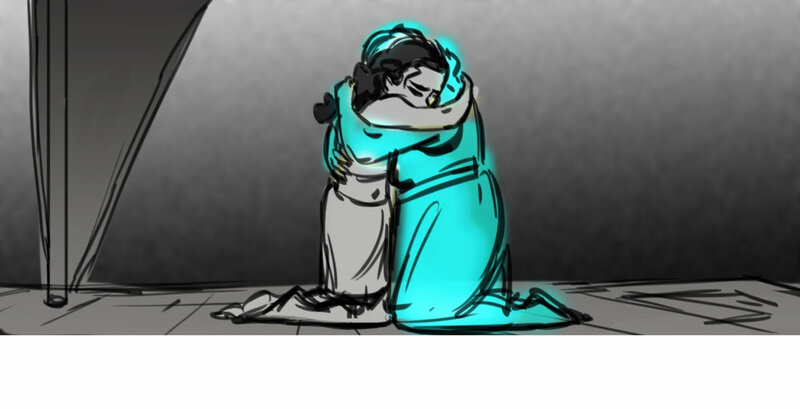 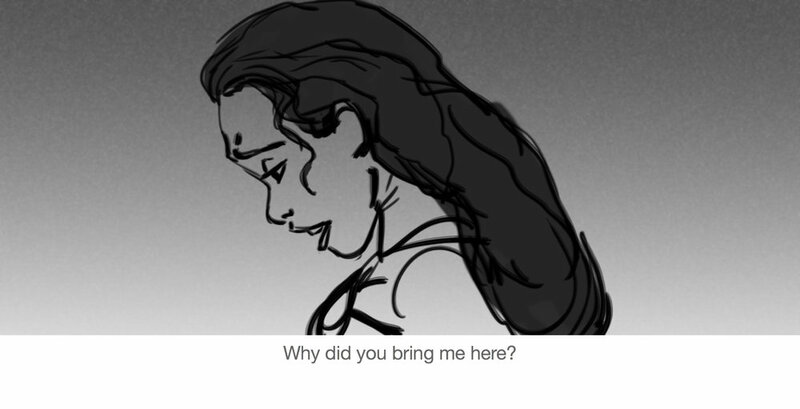 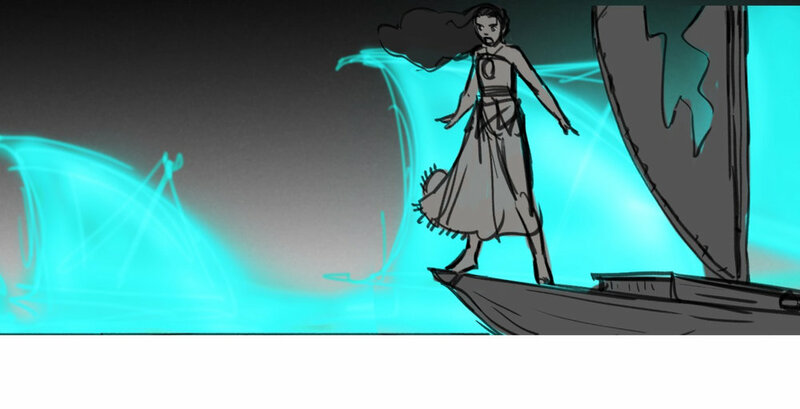 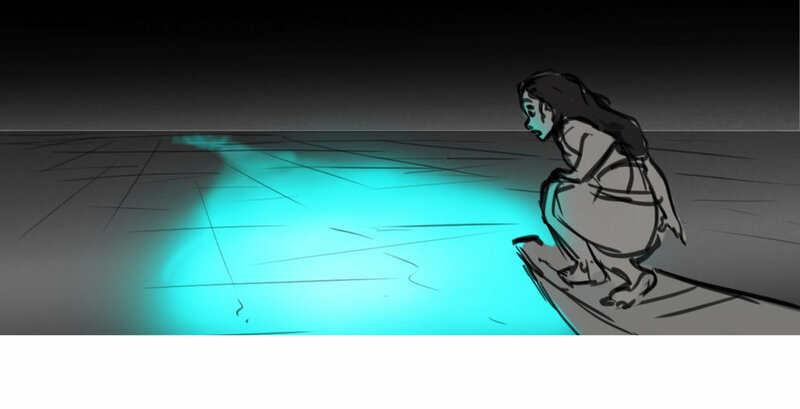 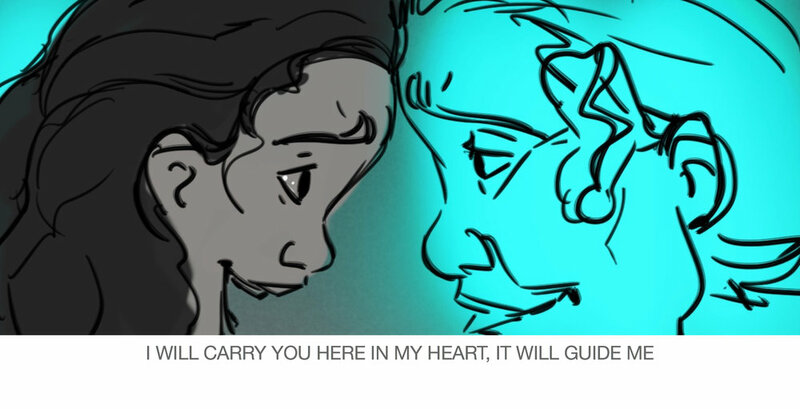 Below are key panels from Moana meeting her Ancestors.